How long after the "best before date" can I enjoy these snacks? We can't really answer that but can give you some guidelines that might help you decide. First, does "Best Before" the date have a Year / Month format? Or a Year / Month / Date format? If it has a Year / Month / Date format, the manufacturer is letting you know it's really best within 3 months of production. So snacks with a Year / Month / Date are probably not going to be very good way past that date. If it has a Year / Month format, the manufacturer is letting you know that this product has a pretty serious shelf life, over 3 months to to begin with, and in many cases is manufactured to retain flavor so snacks with "Best Before" dates like these can often be consumed even months (and some case longer!) down the line without extremely noticeable loss of flavor. We do hope you get to enjoy your snacks before the "Best Before" date, but if you want to snack after the fact, and the packaging is sealed, and they were stored somewhere nice, open the package, give it a visual check and a sniff, and if it's still tempting, give it a nibble, and if it still tastes good, there shouldn't be any major issues. I don't like my crate. Can I get my money back? I found one of my old crates and the date on the items look like it expired a few months ago, is it still safe to eat? 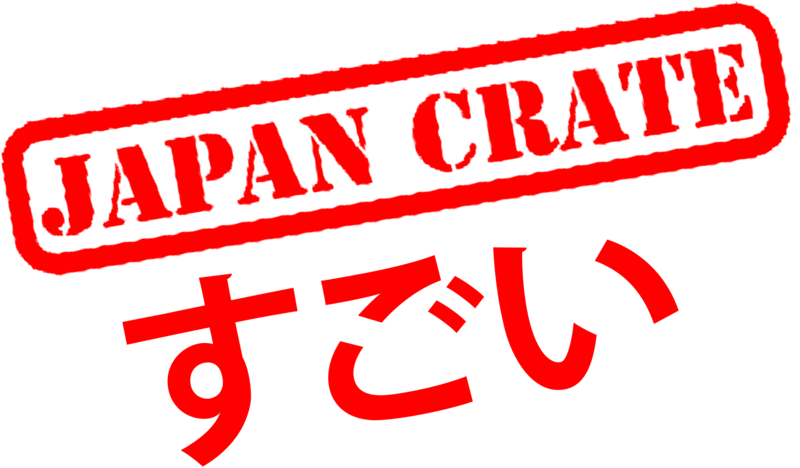 I never received my Japan Crate, can I get a new one sent to me? What is the Sugoi crate? And how do I win? What if I have an allergy? Do you offer custom crates to fit my diet restrictions?